Saturday Sewing Classes – Weekly From 11th June at MIY Workshop!! Yes, you read that right, from Saturday 11th June you can sew every Saturday at MIY Workshop. Full details here. 2016 Master Classes Now Open For Booking!! My new timetable of Master Classes for 2016 at MIY Workshop is now open for booking. There are some old favourites along with some new classes and something for all abilities whether you’re a nervous beginner wanting to just learn how to use a sewing machine or a more experienced stitcher that just can’t get to grips with sewing knits. Full details on the MIY Workshop website here. 14 one day or half day master classes including something for all levels of sewing experience from learning to sew in a day, to making pyjama trousers, to making your first dress, to mastering zips and buttonholes to drafting your own trouser pattern! I went to the gym today where there is a poster reminding us all to “Keep Your Training Progressive”. Meaning? To keep changing your exercise routine by adding new exercises and increasing the difficulty of existing ones. The way to push your body to increase strength and fitness. Now, I’ve written in the past about the similarities between exercise and sewing (stay with me, you’ll be surprised) and it was while chatting with two of my students today (Assuntina and Lizzie) that I realised this progressive approach also applies to your sewing. Assuntina asked me what sort of project she should tackle next to keep improving her new found sewing skills (so far in classes she’s made cushions, my A-line skirt and my shift dress – all great successes, which have provided the encouragement and motivation for Assuntina to want to learn more). Lizzie has taken this progressive approach to her sewing since she started with me as a complete beginner last year. She started with my A-line skirt, has had a go at a dress sewing pattern, made my pull-on shift dress, had a go at knits with my cowl neck dress and drapey cardi and recently took on the key challenge of making a shirt and made a fantastic job of it. She’s now making loose covers for a chair! If you choose a sewing teacher with lots of experience in the areas in which you’re interested (be that home sewing, dressmaking or craft sewing), you’re going to progress too, but if your teacher doesn’t have much experience you’re never going to move beyond the basics. Another date for this popular workshop. The day is aimed at beginners to find your way around a sewing machine including; different stitches, changing the tension, the different settings, cleaning, changing needles, changing feet, threads, using different fabrics and of course threading and sewing! £35 payable in advance to confirm your space. 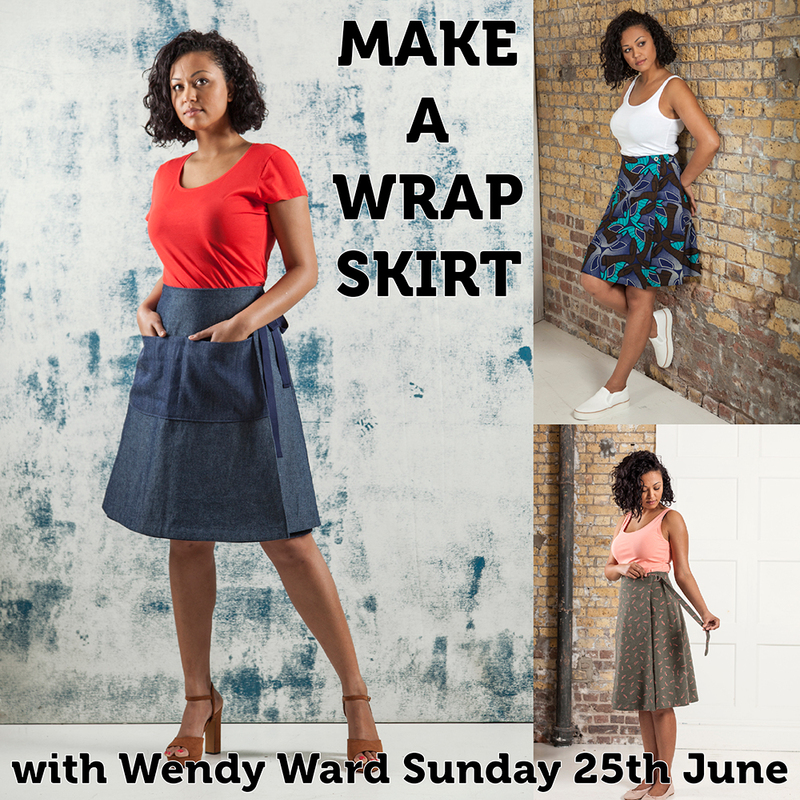 Come to this one day intensive workshop and learn some sewing basics whilst making an A-line skirt. This workshop will teach you the basics of reading a pattern and using a sewing machine. £45 payable in advance to confirm your space. A combination of the winter and summer versions of this workshop depending on what you want to make! Sewing with stretchy jersey fabrics can be tricky on a domestic sewing machine, so at this workshop I’ll show you the best ways to cut and sew knitted fabrics. I’ll provide you with a choice of winter and summer patterns specifically designed for jersey fabrics for you to whip up something to wear by the end of the day. All you need to bring is some jersey fabric of your choice and matching thread. Cushions don’t have to be boring! Cushion covers can be a great first project for beginner sewers and provide a blank canvas for more experienced sewers to explore new techniques. At this workshop you’ll learn the basics of cushion making and we’ll move on to ways of making them a bit more interesting by adding piping, using recycled fabrics and customising with easy appliqué (I’ll provide you with some stencils to use) and pompoms. Great for presents or to add a splash of Spring colour to your own place. £40 payable in advance to confirm your space. I have to confess, I’m hesitant about bunting!! It can look awful, it can look twee, but I plan to show you how to make sure yours is neither! I want you to make cool bunting so, it’s all in the choice of fabrics, mix of colours, scale & shape of your bunting and how you finish it off and decorate it. We’ll go through some bunting basics and then look at ways to customise it by adding lettering, embroidery, using ribbon/tape and recycled fabrics. It doesn’t have to be for a wedding or party though, you might just want it covering your house….! 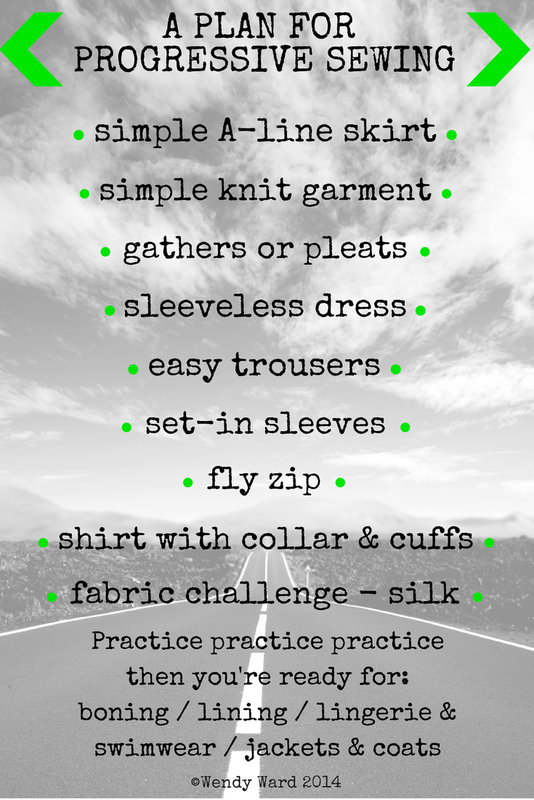 Want to come to a sewing class but can’t commit to a weekly session? Come to this Sunday workshop and sew away to your heart’s content. Suitable for absolute beginners who want a kick start to their new sewing habit or more experienced sewers who want a bit more time to focus on a specific project. Bring along a project you’re working on or would like to start and we’ll take it from there. Not sure if pattern cutting is for you? 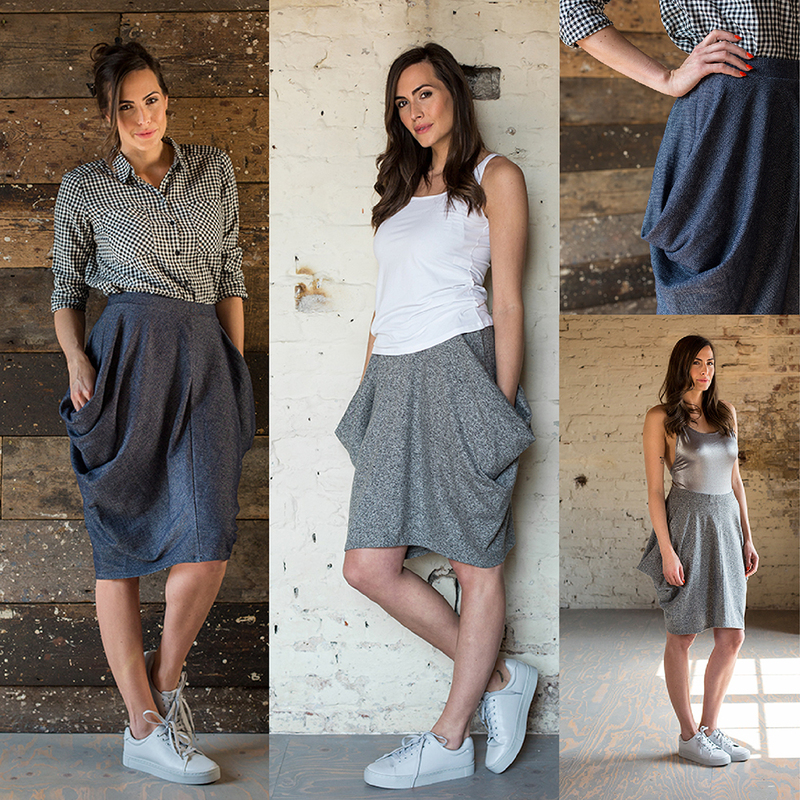 Try this one day intensive workshop, suitable for beginners and students who have previously drafted skirt or trouser patterns. At this workshop beginners will draft a skirt block and pattern and make a skirt toile (sample). Students who have done some pattern cutting before will draft a trouser block and make a trouser toile. Students who have previously drafted a trouser block with me will draft a one-piece dress block. Class size limited to 4 people. Found lots of old clothes that could do with a bit of a revamp? Bring them along to this workshop where I’ll show you some quick and easy ways to re-invent your old clothes and/or charity shop finds. Also bring some fabrics to use as the decoration, buttons, wool, ribbons, lace, anything you can lay your hands on! Some additional materials will be provided. Suitable for all levels of sewing ability. All workshops take place at MIY Workshop, 33 North Road, BN1 1YB, in the North Laine area of central Brighton. As always, if you need more info or would like to discuss in more detail, email me at thiswasmadeby[at]gmail.com or give me a ring on 01273 775951 or 689108. Look forward to hearing from you.